When it comes to getting a taste of some great Mexican food in Houston, you've got no shortage of options in this great city. From the classic and authentic to forward-thinking and contemporary, Mexican restaurants in Houston make the city's dining options diverse and plentiful. 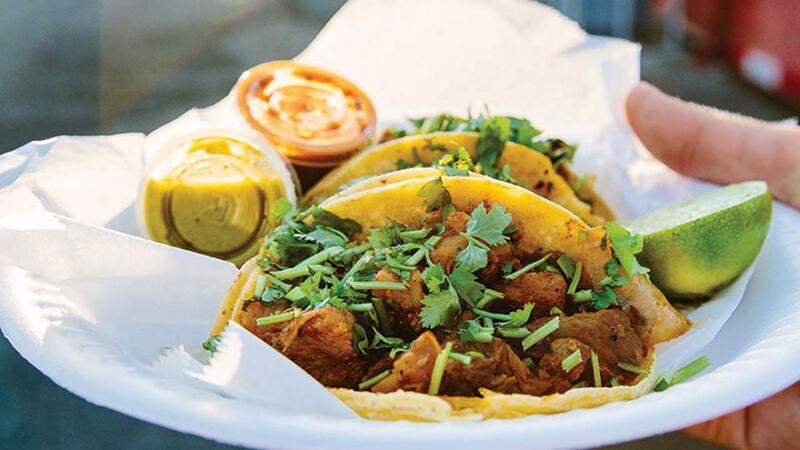 Here are our picks for some of the best Mexican restaurants in Houston. Hugo's - Regional Mexican cuisine is the name of the game at Hugo's in Montrose. Head out and enjoy brunch, lunch or dinner with menu selections like Tacos Dorados de Papa (crispy potato tacos with avocado tomatillo salsa, napa cabbage and pickled onions), Carnitas de Pato (small duck carnitas tacos with tomatillo sauce), and Carne Asada a la Tampiqueña (grilled ribeye, guacamole, frijoles refritos, enmoladas and ensalada de nopales). Alicia's Mexican Grille - For some of the freshest and best prepared Mexican food in Houston, there's no greater choice than Alicia's Mexican Grill. Alicia's provides simple, traditional Mexican dishes and forward-thinking Mexican meals like a variety of enchiladas, chimichangas, grilled entrees (including seafood), burritos, and much more. Pappasito's Cantina - With locations all throughout Houston, Pappasito's Cantina is a tried and true place to grab some great Mexican food and drink in the city. Guests can enjoy a huge variety of great drinks with Happy Hour or dine on menu items like mesquite grilled quail, rib-eye and diablo shrimp, mesquite grilled quail, rib-eye and diablo shrimp, and chipotle salmon with crab cake. El Tiempo Cantina - Home to "The Best Tex-Mex in all of Texas", El Tiempo is the place to be for fresh and contemporary Mexican food served all day long. Chow down on tasty appetizers like guacamole and chips and calamari and jalapenos or entrees like rib-eye steak tampiquena, fresh fish and soft corn tacos, and beef carne asada. El Rey Taquiera - This is the place for healthy, nutritious and authentic Cuban and Mexican cuisine served quick and affordably in the Houston area. Stop by for breakfast, lunch or dinner and enjoy Latin American dishes like customizable breakfast tacos, Cuban coffee, a variety of tortas (Mexican sandwiches) and tacos, and house specialties like ropa vieja and Cuban sandwiches.